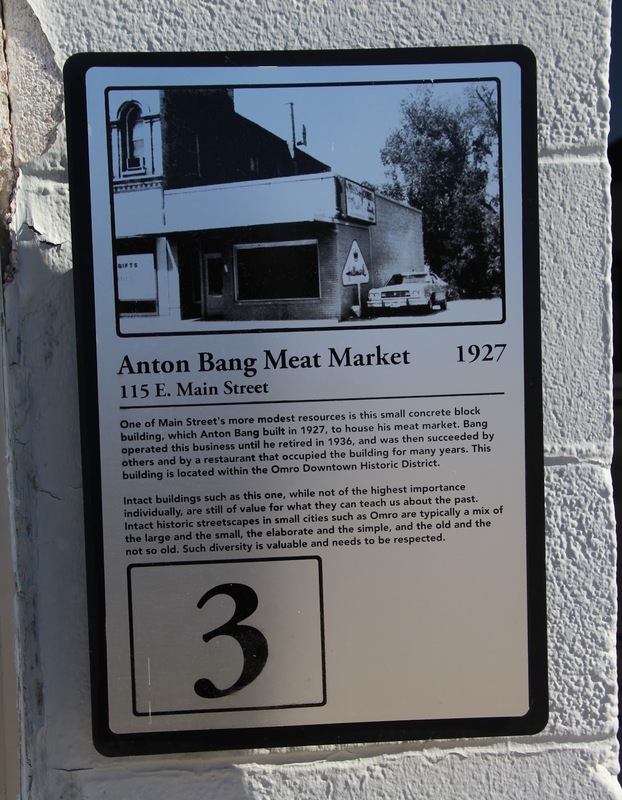 The marker is affixed to the Anton Bang Meat Market building located at 115 E. Main Street, accessible from eastbound East Main Street / Wisconsin Highway 21, just east of its intersection with South Webster Avenue, Omro, Wisconsin 54963. See also, Albatross Historical Mural, also at this location. 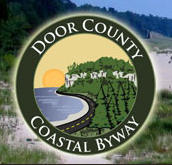 The Albatross Historical Mural, also at this location. The buildings to the east of the meat market. 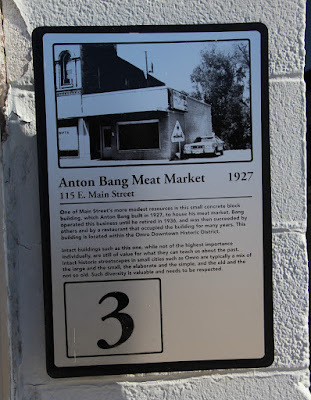 The Anton Bang Meat Market is located in Omro, Wisconsin.